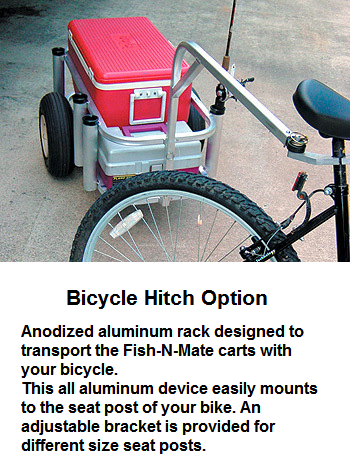 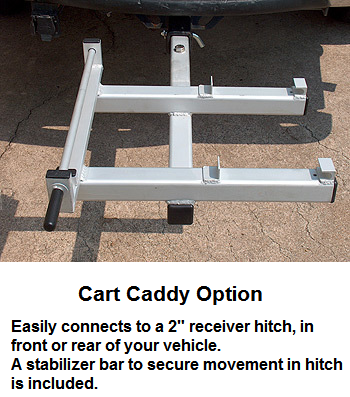 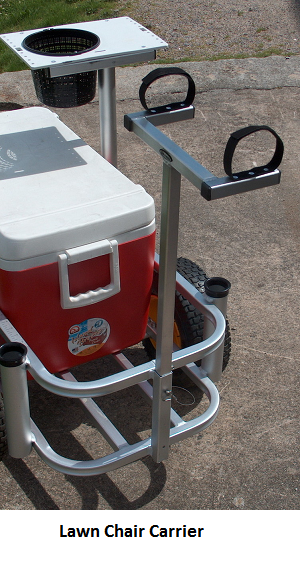 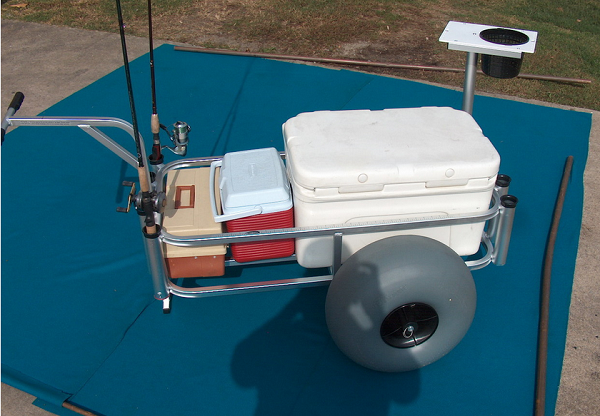 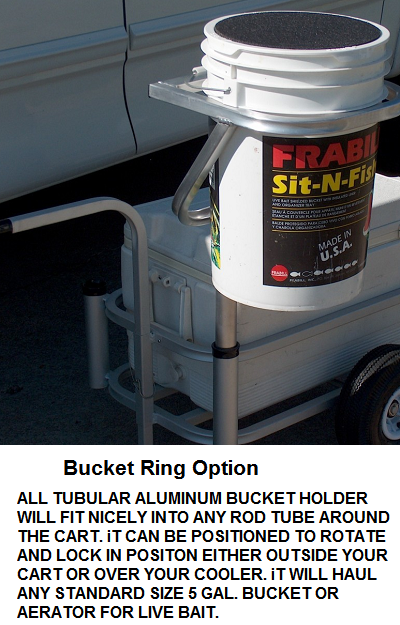 This Fish-N-Mate Senior Fishing Cart with Large Grey Wheels is designed for use on soft sand typically found on beachfronts and some lake fronts. 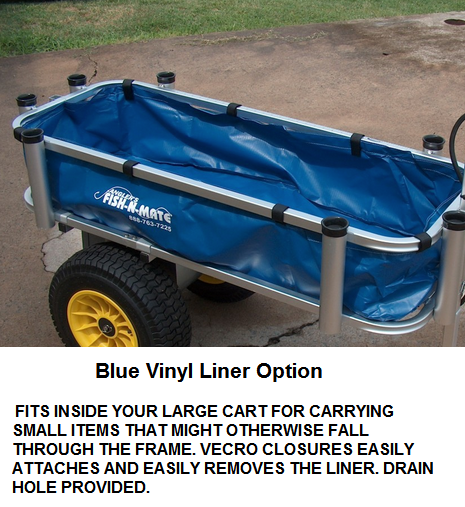 It features corrosion resistant aluminum tubing construction and quality craftsmanship and materials making this a great choice for any serious fisherman. 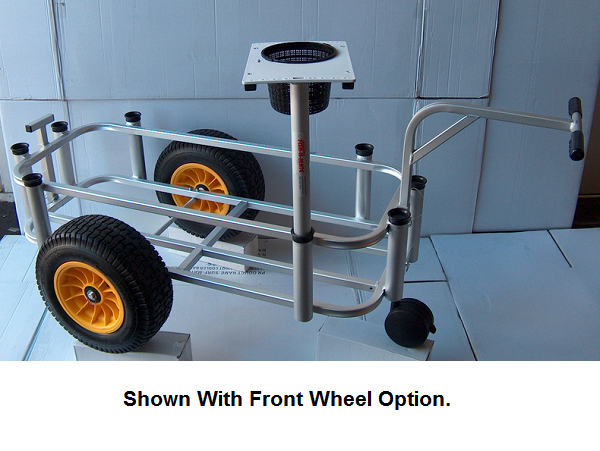 • 2 large 9" X 17" grey poly wheel tires with composite hubs each fitted with 2 sealed stainless steel ball bearings. 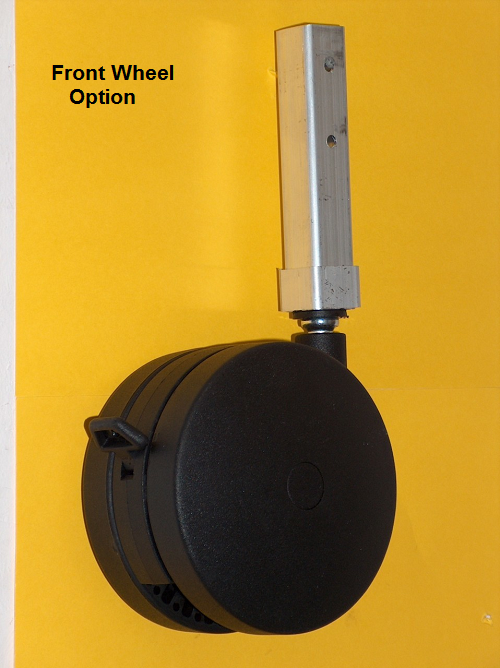 Please note the images depicting the optional add-ons might be from a different model.